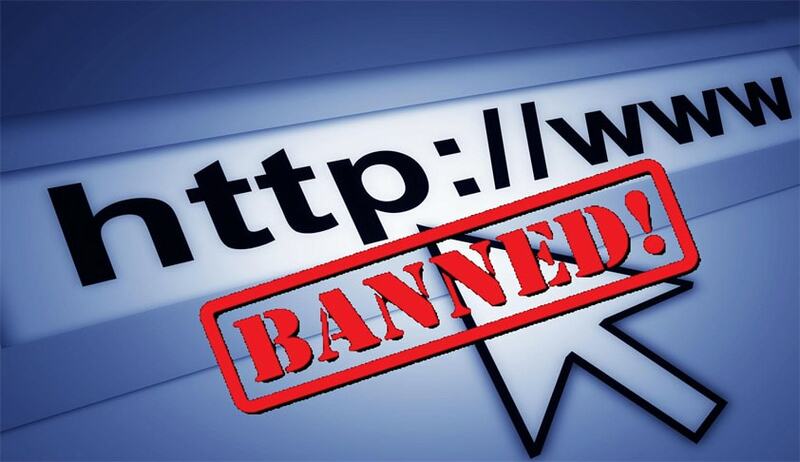 Supreme Court of India Today upheld the Gujarat High Court Judgment which approved the 'mobile internet ban' by Gujarat Government during the Patel quota agitation in the state. The Bench headed by Chief Justice T S Thakur justified the ban holding that such decision can be taken by the government to maintain law and order situation U/S 144 CrPC and such decision cannot be termed as illegal. A division Bench of Gujarat High Court by order dated 15.09.2015 dismissed a Public Interest Litigation filed by Gaurav Vyas, a Law Student seeking to declare that the blocking/banning access to Mobile Internet Services during the Patel agitation as void ab initio, ultra vires and unconstitutional. “On the aspect of apprehended imminent breach of fundamental rights, we may record that the petitioner mainly relied upon the decisions which were pertaining to the imminent danger of breach of fundamental rights of personal liberty keeping in view Article 21 of the Constitution. The degree of protection of the right under Article 21 of the Constitution cannot be fully equated with the protection of fundamental right available to a citizen under Article 19(1) of the Constitution since the rights under Article 19(1) are subject to reasonable restrictions. What type of reasonable restriction may be upon such rights of a citizen is a different aspect altogether but such rights under Article 19(1) are not absolute but are subject to the powers of the State to put reasonable restrictions”. “On the aspect of sufficiency of material to exercise power under Section 144 of the Code, it is hardly required to be stated that this Court would not be exercising the appellate power. But the Court may examine if the power is exercised in arbitrary manner or there is perverse exercise of the power without there being any material whatsoever. The material produced on behalf of the respondent-State and the competent authority, even if considered at the first glance, would go to show that they were germane to exercise of the power and hence, it could not be stated that the objective materials were not at all considered. Further, once the objective material is considered, this Court would not go into the sufficiency of the material, but at the same time, on objective materials being considered together, if leads the authority to exercise the power with prudence coupled with the public duty, the same, in our view, should be sufficient. Be it noted that during the relevant period, the disturbances went on throughout the State and there were serious disturbances of law and order. Rioting had taken place at various places and the State would be zealous to control the same by applying all modes available in law. We do not want to express any further on the said aspect but leave it at that by observing that it cannot be said that the powers were exercised in arbitrary manner nor it can be said that there was perverse exercise of the power without there being any objective material. Hence the said contention fails”.